And the 5,000 competitors are also being asked to play a role in protecting the local biodiversity when they arrive. They will race through woodland at Inverness, Forres, Nairn, Glen Strathfarrar, Darnaway and Glen Affric during the event, from July 31-August 7. Forestry Commission Scotland is hoping that the television coverage will lure even more visitors to the region. Jack Mackay, a member of the commission’s team in Inverness said: “The national forest estate is a fantastic venue for outdoor recreation and is an absolutely natural fit for an internationally significant event such as the World Orienteering Championships. 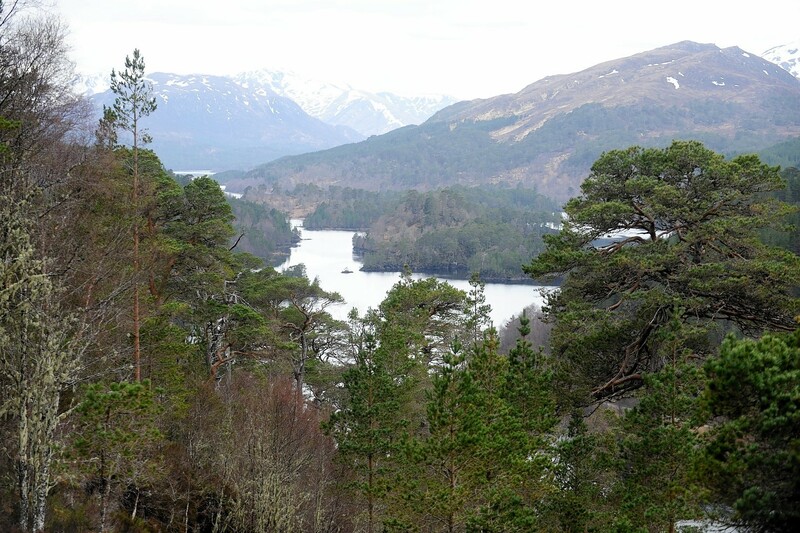 “A world class event deserves a world class venue and that’s why the spectacular forests of Glen Affric has been chosen as the location for the grand finale event on Saturday, when the very best of the world’s orienteers will compete against each other in the long distance race. As well as providing the venue for the main event, assisting with access and rescheduling operations to allow the races to take place, the commission is also encouraging spectators and competitors to observe good biosecurity practice and to arrive at events with clean shoes. Mr Mackay added: “Unfortunately, Scotland’s forests are under threat from a number of pests and diseases that can travel from one forest to another in dirt on shoes, car and bike tyres and even animals paws or hooves. “That’s why we’re asking spectators and competitors – especially those entering events at different venues and those coming from overseas – to brush off their shoes before they arrive.